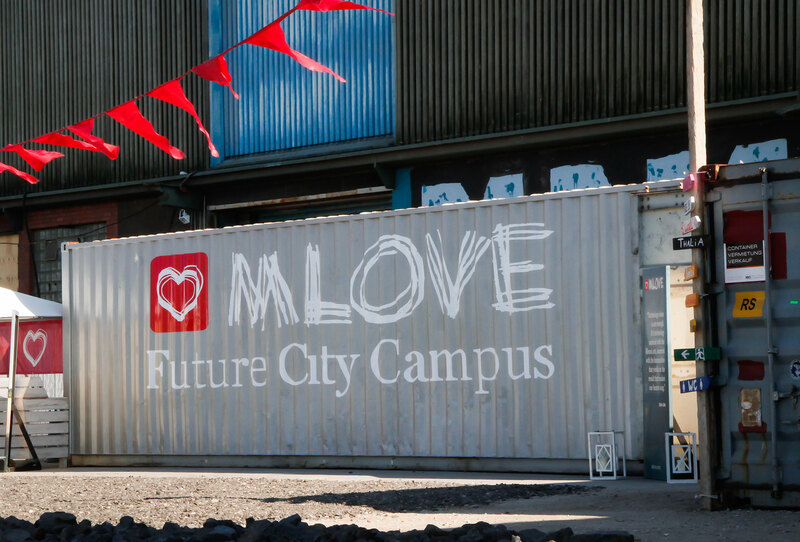 MLOVE is a global community that drives the Future of Mobility, Internet of Things and Smart Cities. 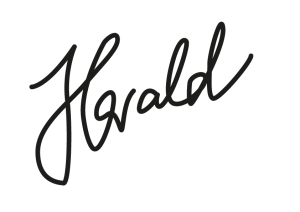 We have a passion for meaning in technology and exponential disruption. 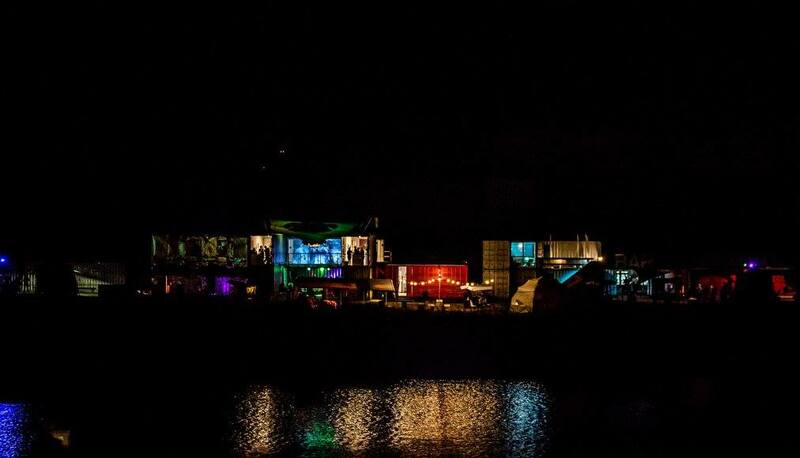 Since 2010, MLOVE is curating inspiring event experiences like at a castle North of Hamburg, Germany, or at amazing locations in Silicon Valley or Barcelona. MLOVE Salons are organized locally in various cities like Singapore, Tokyo, Vienna, Dublin, London and Austin. The events are designed to maximize the opportunity of sharing life-changing services and applications that can impact us all for the better. An important part of the events are are creative collisions, provocative insights and some part of an collaborative un-conference. 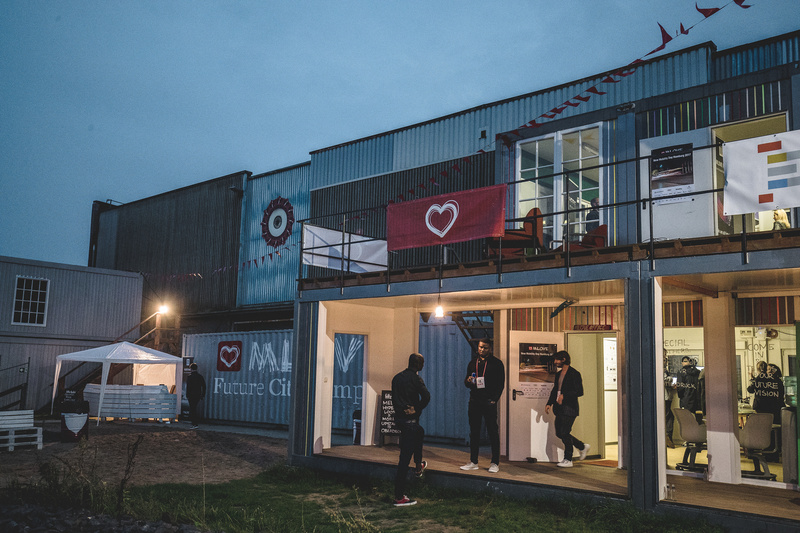 We are looking for support at our MLOVE Future City Campus in Hamburg. In a time which offers so many options, sometimes it’s hard to set the focus on the best opportunity possible. Which is why MLOVE always tries to show as many potential perspectives as possible. We align events to bring together the most promising startups, companies and thinkers from different industry sectors. We strongly believe that the best way in the future of exponential technologies is through powerful collaborations and a strong network! The engagement is intended for 30 hours/week. If you believe you can accelerate our daily office business exponentially, please apply with a desirable idea how you can support us and your idea for compensation. One of our most recent Events is the New Mobility Day on our campus. 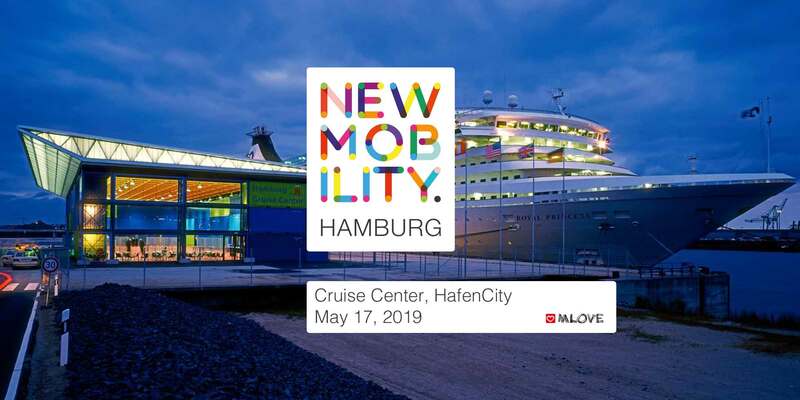 Every year we invite the most decorated thinkers around the theme future of mobility and motivate them to discuss the topic in relaxed atmosphere. The frame is an exhibition and lectures about the newest ways of locomotion. Passion. Inspiration. Lifestyle of Mobility & Smart Citizens. Future means possibilities! In a time which offers so many options, sometimes it’s hard to set the focus on the best opportunity possible. Which is why MLOVE always tries to show as many potential perspectives as possible. We align events to bring together the most promising startups, companys and thinkers from different industry sectors. We strongly believe that the best way in the future of exponential technologies is through powerful colaborations and a strong network! Across from the Hafencity University in Hamburg lies our Campus. 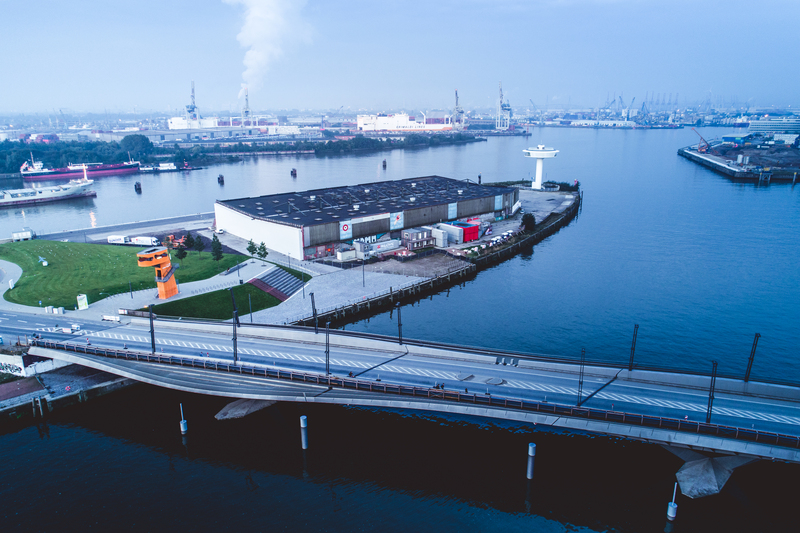 The district Hafencity ist closely located to the center of the city and is completely surrounded by water. 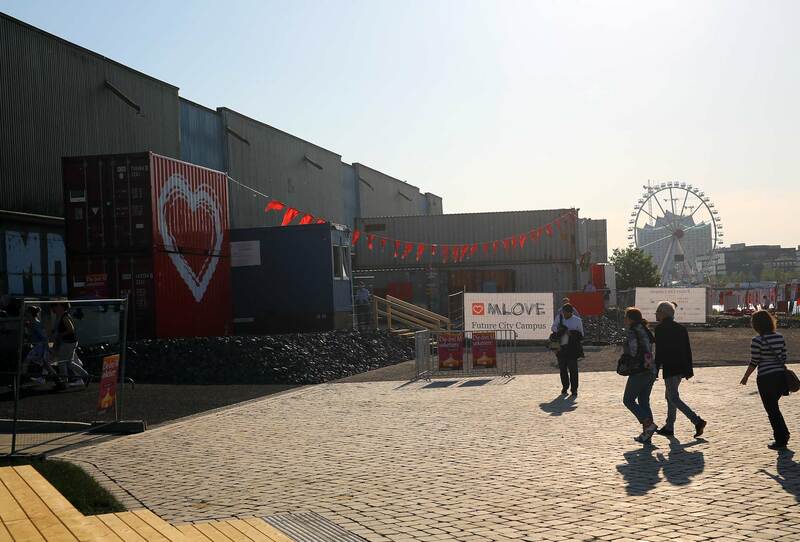 Our Campus at the south end of the district and consists out of shipping containers which are used as offices, showrooms and event-locations.